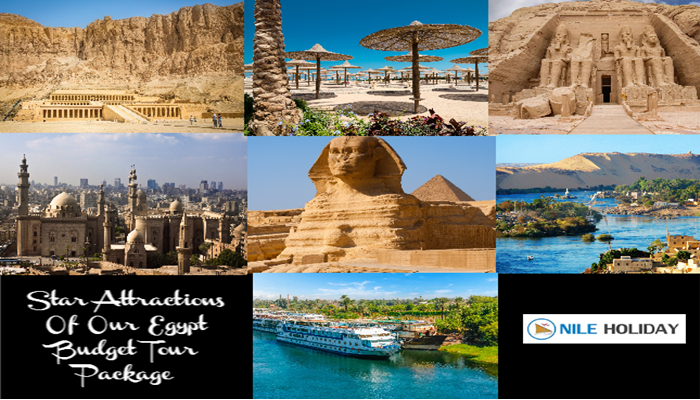 Ancient Egypt’s glorified civilisation, their culture and mystery reflect through 1000s years of temples and artefacts. 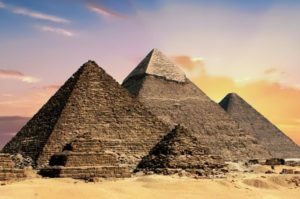 However, the construction and execution of Egyptian Pyramids structures as royal tombs is a mystery and well-known proof of Egypt’s golden reign. • Since Pharaoh of Ancient Egypt Civilisation believed to be Gods, they were given royal burial to make their afterlife comfortable and grand. • The beginning of royal tombs of pharaoh and their consorts begins with Dynasty era in 2950 BC. In the beginning, it were just rectangular roofed mastabas, but became pyramid during third dynasty’s king Djoser in 2630 BC now called Step Pyramid. These structures are credited to be Imhotep’s idea who was the chief architect of King Djoser. • Pyramid complexes were built with no. of temples, shrines etc. The real pyramids were seen from 2613 to 2589 BC, starting with the first king of Fourth dynasty which started with Red Pyramid. These became norm during 5th and 6th dynasties. • The peak of great pyramids was The Great Pyramids of Giza. Later Old Kingdom of 2375 to 2345 BC pyramid text was inscribed in the pyramids starting with King Una Pyramid. The last great pyramid was recorded of King Pepi II in 2278 to 2184 BC, the second king of 6th dynasty. But from then on pyramids never reached the quality and scale of great pyramids, although continued through 12th dynasty close to 4th century recorded to be the beginning of Roman or Ptolemaic Era. • Egypt now still holds these great gifts of Ancient civilisation but unfortunately, became victim of tomb robbers and vandalism before Egypt Tourism took to restore its glory back. Pyramid Complex Of Giza: Pyramids Of Giza is pride and glory of the Pyramid era. The oldest and largest pyramids. The most sought after pyramid complex that holds 3 important pharaohs. Not to mention, the Great Sphinx, the structure of a mythical animal with women face and lion body adds its own charm to these 3 pyramids. Pyramid Complex Of Dahsur: The beginnings of true pyramids are recorded in Dahsur Pyramids, southernmost Memphis of Giza Governorate. Legendary among them were, Bent Pyramid (the unsuccessful pyramid), Red Pyramid (the successful Pyramid) and The Black Pyramid & White Pyramid (12th& 13th dynasty Pyramids). Pyramid Complex Of Sakkara: The original and oldest burial ground or Necropolis of Memphis. You will find most the Sakkara Pyramid structures, tombs and mastabas here. The important among them are Step Pyramid, Pyramid complex of Una and Userkaf not to forget some unfinished pyramids, unknown pyramids and out of the ordinary Serapeum buried in catacombs. 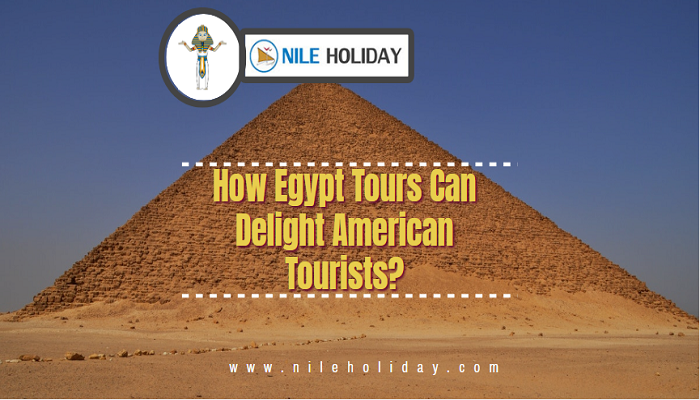 Nearby sites like Medium, Zawyetel'Aryan, Abu Rawash, Abusir, Lisht, El Lahun, Hawara, Mazghuna and Abydos do hold some of the pyramids and tombs. However, they are equally paid attention during Egyptian Pyramid exploration.